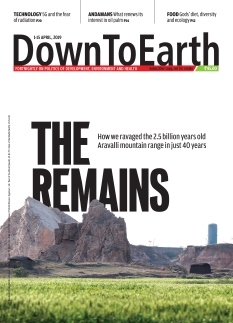 In May 1992, the Society for Environmental Communications started India’s only science and environment fortnightly, Down To Earth (DTE). Over the years the magazine has informed and inspired people about environmental threats facing India and the world -- a dimension underplayed in mainstream media. It comes out with a support of Centre for science and Environment.